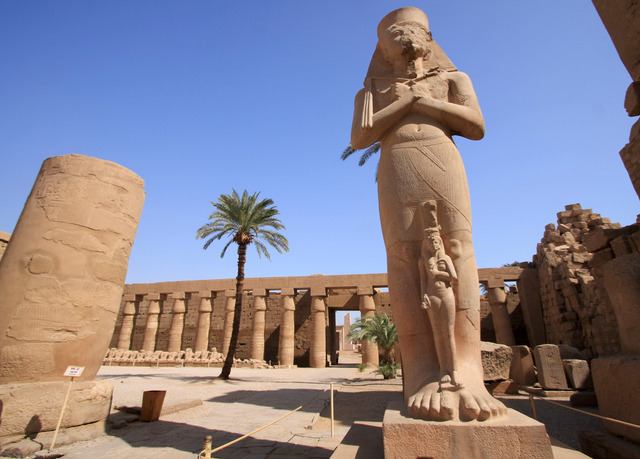 If you were looking for true beauty, then our 4 days Cairo and Luxor holiday package is what you need. 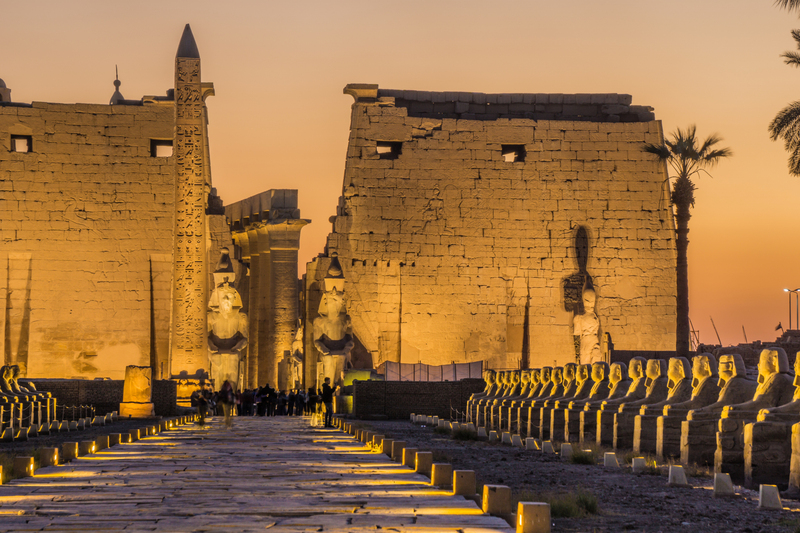 Don’t miss the chance to discover all the hidden secrets and mysteries of Cairo and Luxor. Spend four magical days observing the true definition of the word miracle Pharaoh in front of your eyes with the mesmerizing sight of the Giza Pyramid Complex and the marvelous monuments in the Egyptians Museum, then continue to the legendary city of Luxor which holds the holy Karnak temple, Valley of the Kings and many more. -Tour Location Will Be In Cairo and Luxor. Upon your arrival, you will meet our employee at the entrance gate who will assist you in finishing all the necessary formalities and transport you to your 5*hotel in Cairo. You will begin your amazing 4 days Cairo and Luxor holiday package with a magical dinner cruise on the beautiful "Nile River". After waking up and having your breakfast in the early morning, the first thing you will do during your Cairo and Luxor holiday package, it's a visit to the famous "Giza Pyramids complex" that dates back to 2400 years B.C and holds all the great Pyramids of Giza (Cheops, Chefren, and Mykerinus), "The Great Sphinx" and the valley temple. You will begin with the Pyramid of king Kufu which is properly the most famous because it’s the largest pyramid in existence as it reaches the height of 147 m and about 2,300,000 stones were used to build it on the course of 20 years. 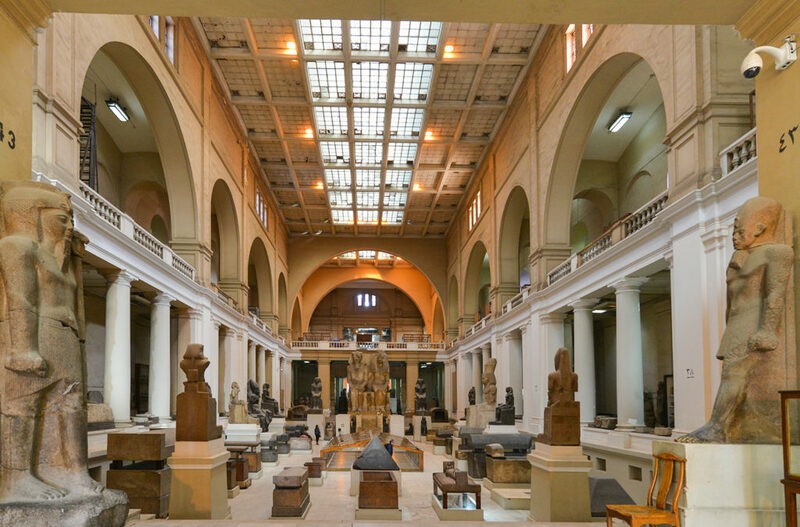 "The Egyptian Museum" that displays more than 120,000 genuine artifacts that various between Roman, Greek and Arabic origins and includes Tutankhamen collection of treasures that date back to more than 3,500 years. After that transfer to Cairo airport to catch the flight to Luxor, and check in at 5* hotel for overnight. After having your breakfast, our tour guide will accompany you to visit "The Valley of The Kings" that hold the mummies of Egypt’s kings and Queens from the 18th to the 20th dynasty. 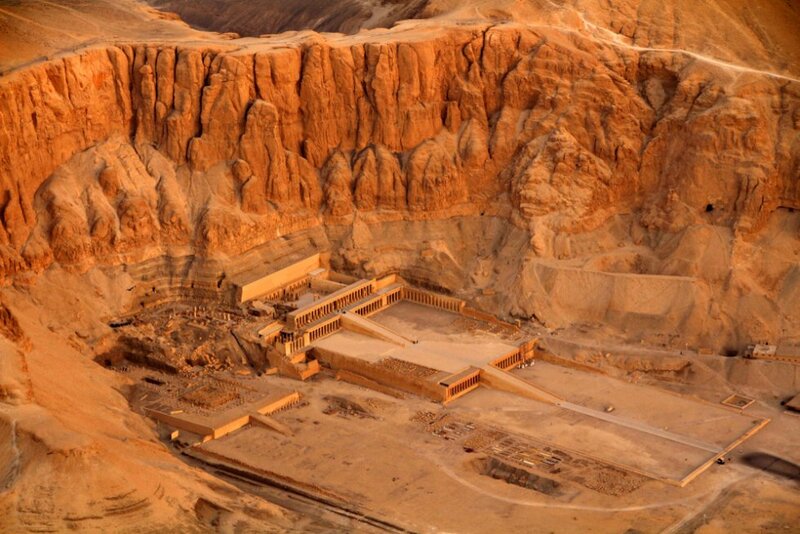 The Valley contains the beautifully decorated well-preserved tombs of (Pharaoh Ramses II) and the young (pharaoh Tutankhamen) that contained many precious and valuable materials which might need in the afterlife. 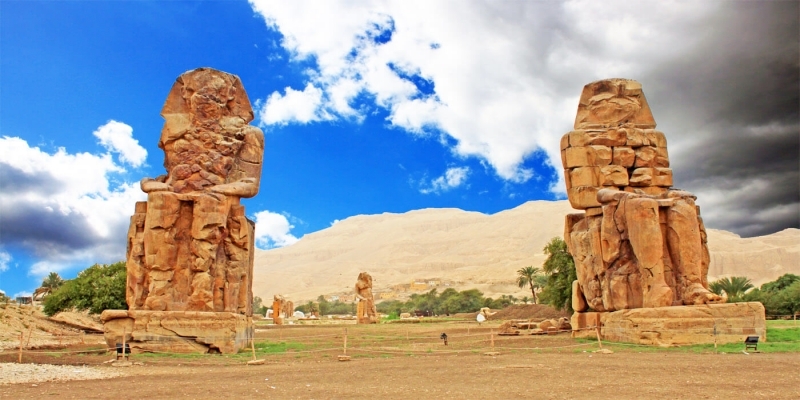 "Colossi of Memnon" which is two twin massive stone statues of Pharaoh Amenhotep the third made from blocks of quartzite that were moved 700 km from Cairo to Luxor. Then turn to the holy "Temple of Karnak" which is the largest and oldest house of worship ever built by man in history on 147 acres on land, and was enlarged over the generations by many Pharaohs who desired to honor the gods. At the end of the day transfer to Luxor airport to fly back to Cairo and overnight. Enjoy your breakfast, then transfer to Cairo airport to end your departure formalities and this will be the end of your Cairo and Luxor holiday package. Accommodation for 3 nights at 5* hotel in Cairo. 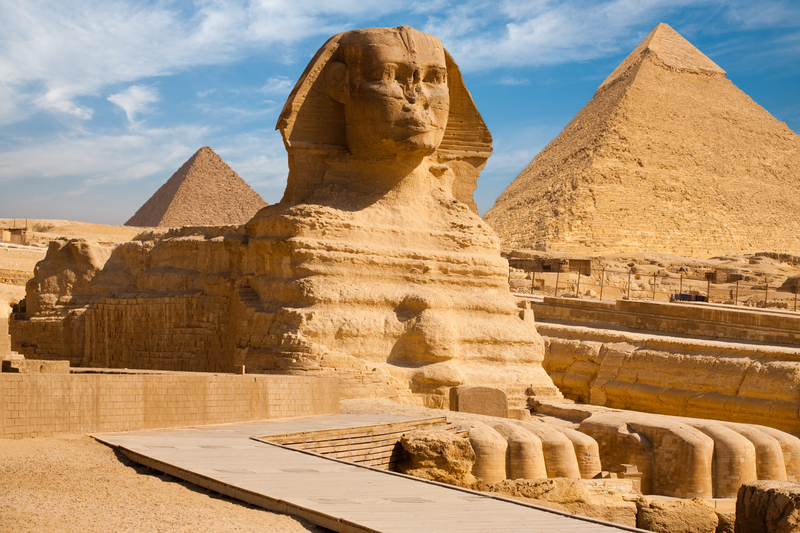 A private Egyptologist tour guide through all your trips. All transported by a private A.C car. All the entrance fees, service charges, and taxes are part of the itinerary. Flight tickets from cairo to luxor and from luxor to cairo. A splendid Tour, Book it Now! !